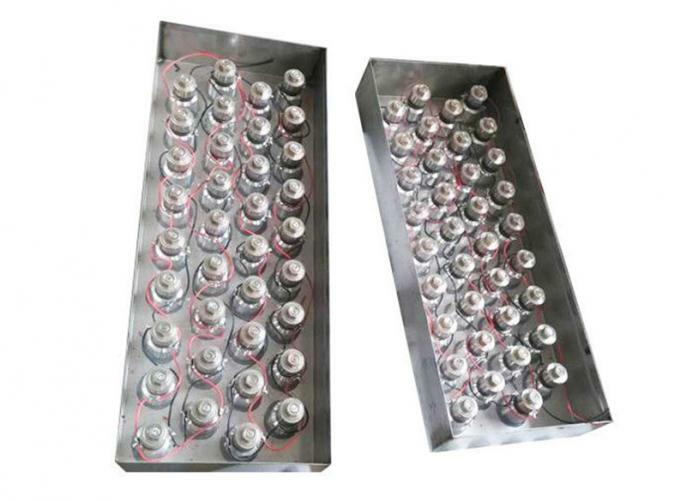 Optional mounting racks for easy installation, the transducer box can just put on the bottom of the water tank, or hang on the wall or fixed on the wall by screw. Standard box material SUS304, SUS316L or other special material is avaialble. 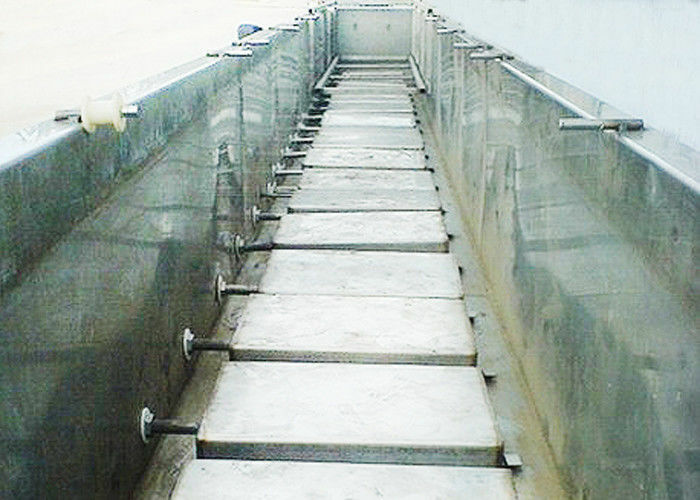 Ultrasonic Immersed transducers have the advantage of being easy to install, even in a tank which was not intended for that at the origin: they are simply placed or fixed in the tank and have the same cleaning effect as the transducers fixed directly on the tank. Replacing of immersible transducers is easy. 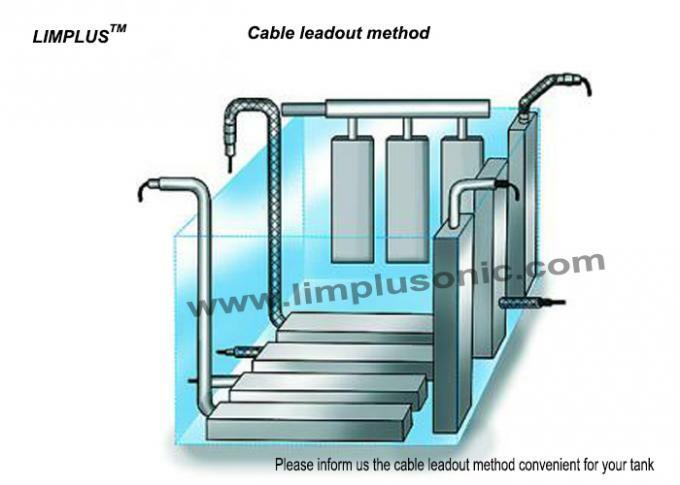 Limplus submersible transducers are designed for long life and optimum cleaning performance.